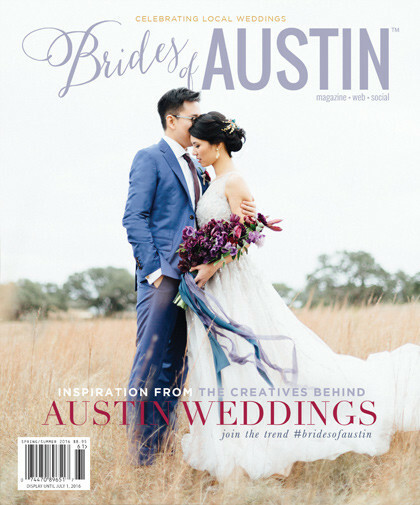 Published in March and September of each year, we are constantly searching for the next stunning photo to grace our cover! 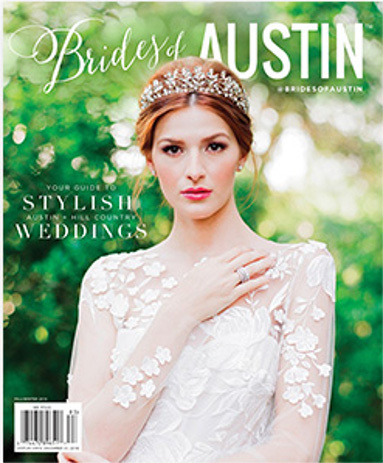 Submit your wedding or styled shoot for consideration! 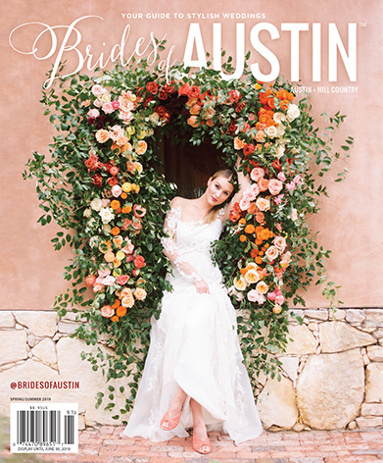 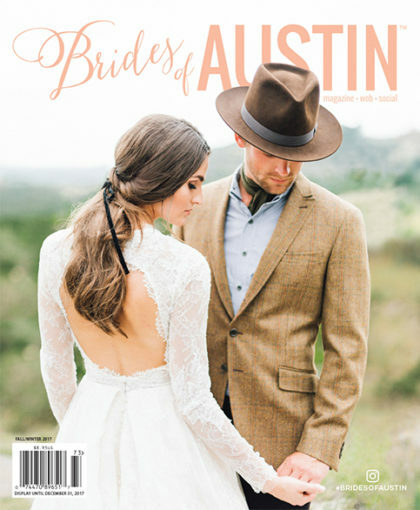 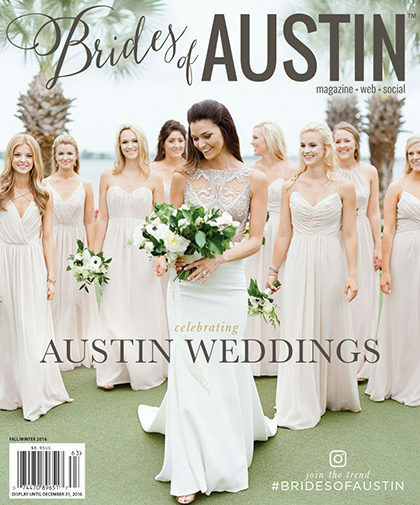 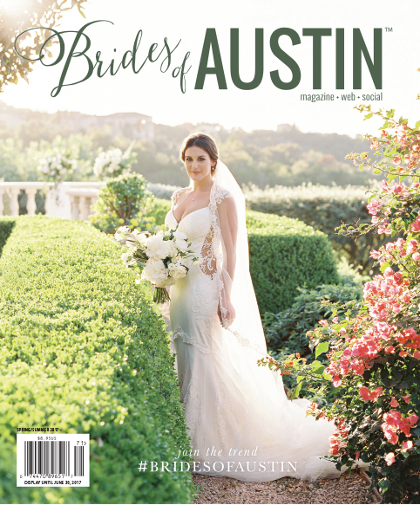 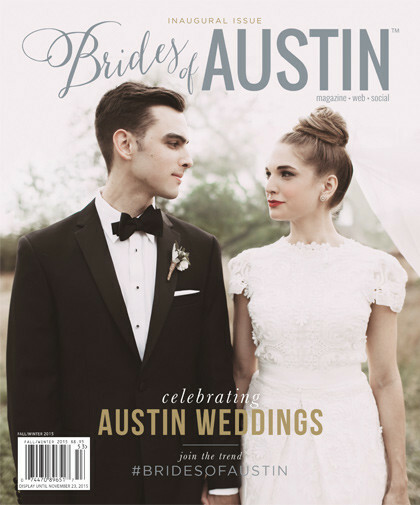 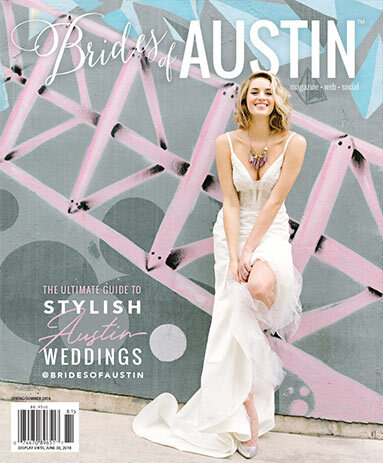 If you are a Texas bride and have an interest in appearing on the cover of the Brides of Austin magazine, please complete the form below and submit three of your best bridal shots by July 1 to be considered for the August Issue or December 1 for the February Issue. 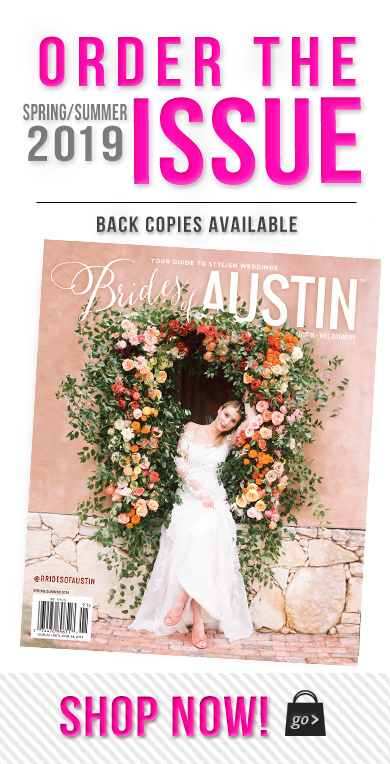 If you have access to the images you would like to submit for consideration, please include a link to your full photo gallery or upload any individual, web-sized images below.